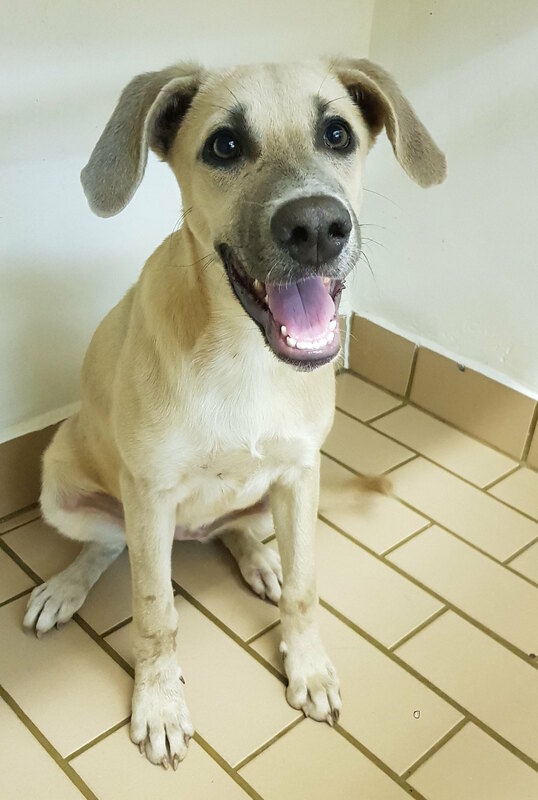 For the sixth year running, Orange Grove Veterinary Hospital participated in non-profit organisation, Animal Allies’, annual Spay Day campaign. 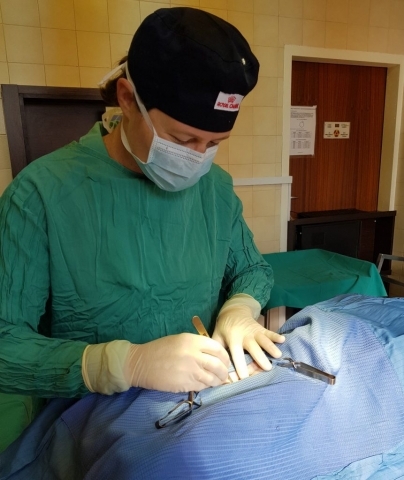 The month long campaign which begins on the 26th of February (World Spay Day) aims to sterilise as many animals as possible from informal settlements in Gauteng. 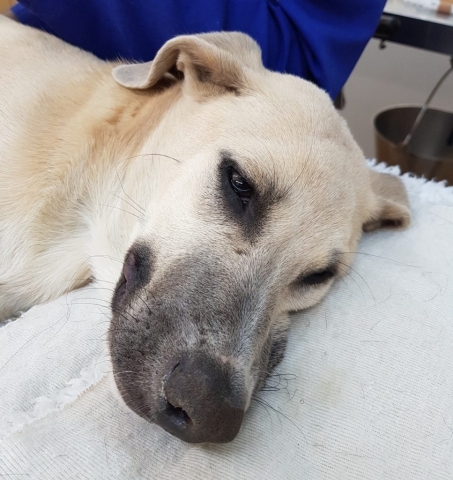 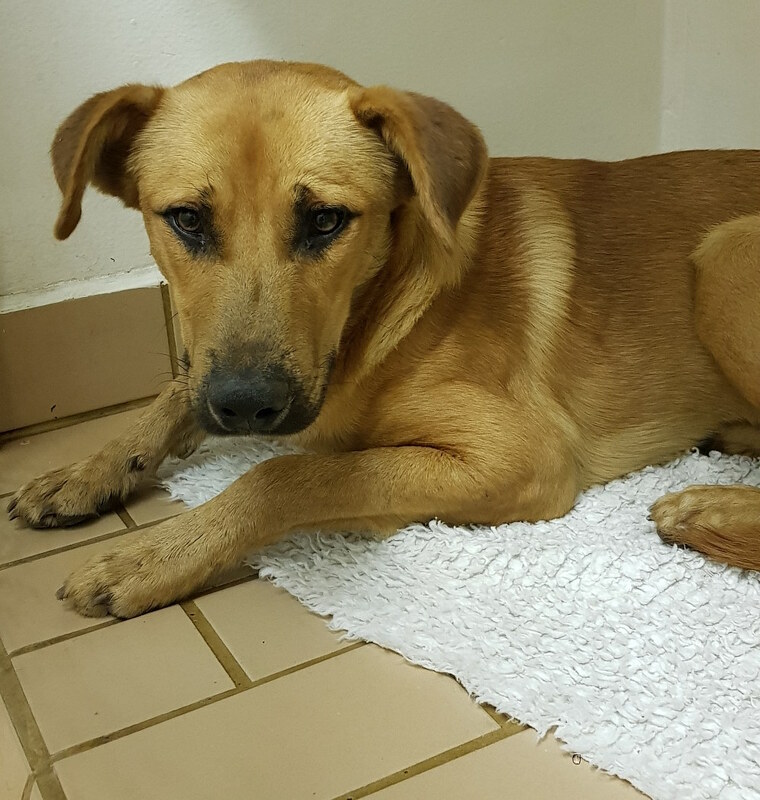 This year, three dogs Bruce, Max and Maxy, from the Zandspruit township, in north western part of Johannesburg, were brought through to be sterilised free of charge at Orange Grove Vet. 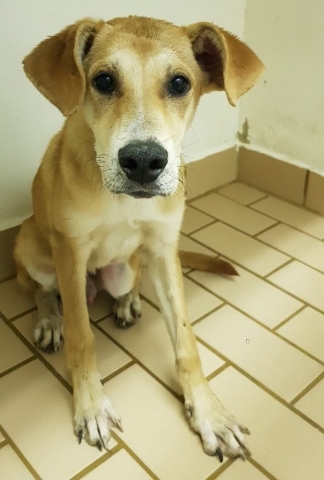 Before any animal is sterilised, the owner must give consent and this is why the Animal Allies staff devote a great deal of time building relationships & educating pet owners to the importance & benefits of sterilisation for their pets. 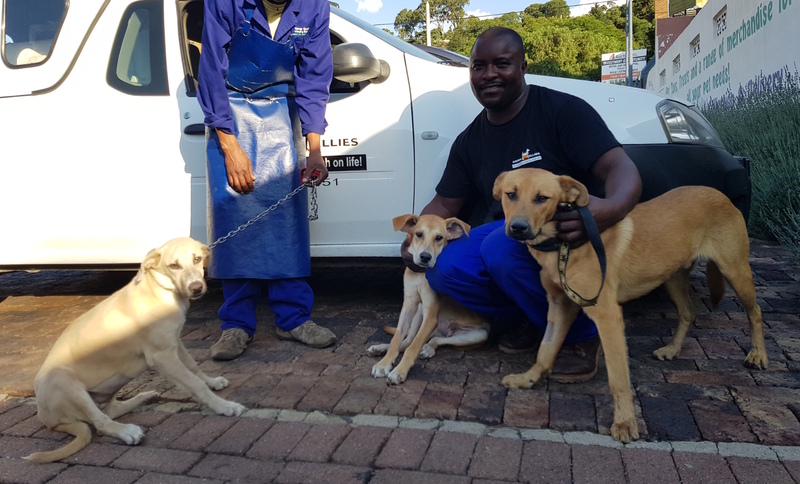 Late Monday afternoon, Bruce, Max and Maxy were dropped off at Orange Grove Vet where they spent the night and were prepared for their sterilisation surgeries early Tuesday morning. 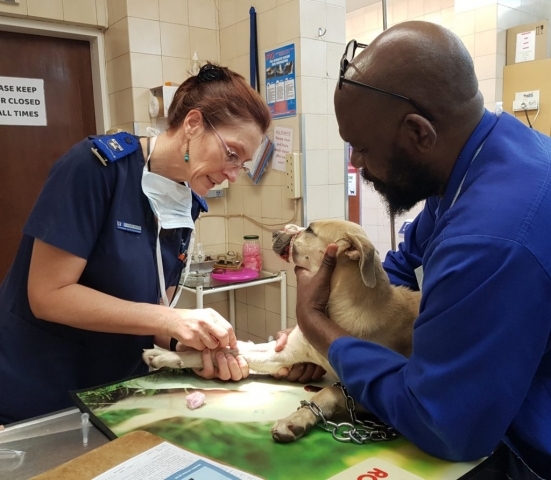 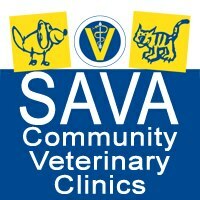 Thank you to vet nurse Sr Vanessa Anderson, kennel assistant Mike Mpofu, veterinarians Dr Dina Mannix and Dr Lara Frampton for assisting in Animal Allies Spay Day campaign 2019. 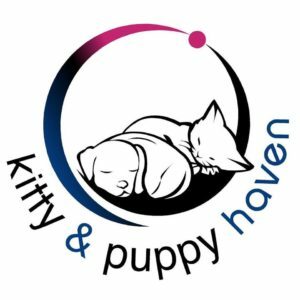 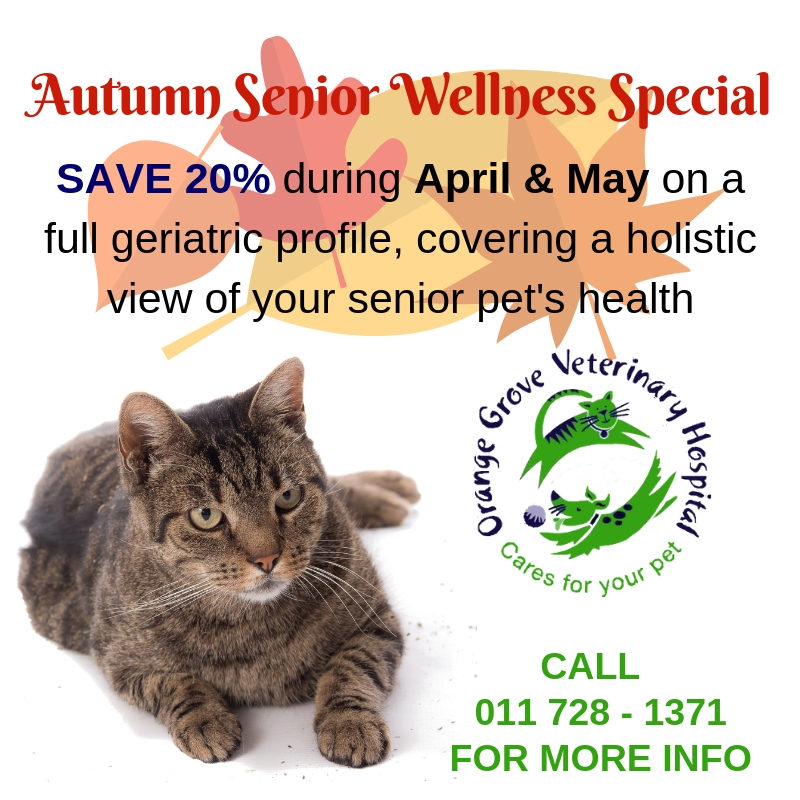 Orange Grove Vet is proud to be associated with a number of local organisation such as Kitty & Puppy Haven, NCAT, Animal Allies and local groups caring for feral cat communities in Hillbrow. 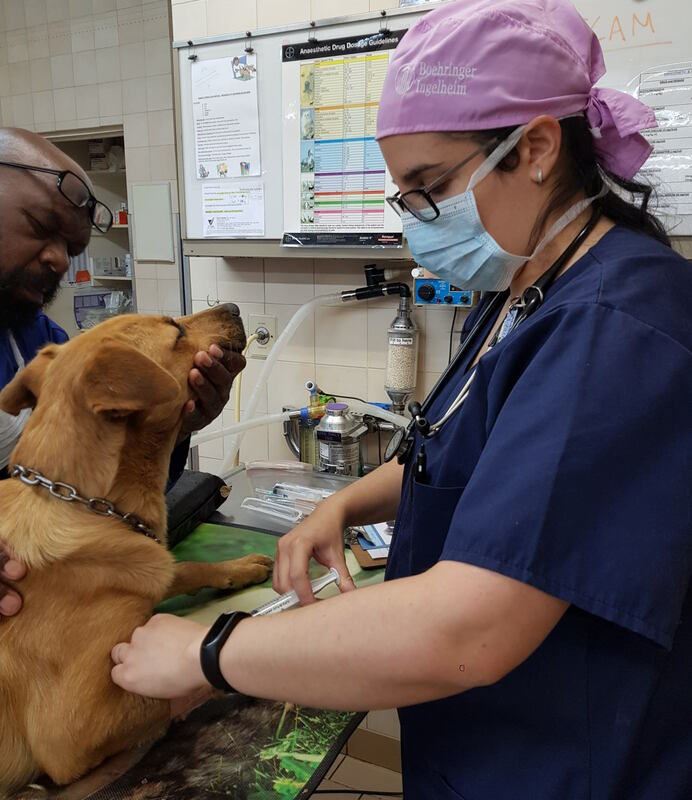 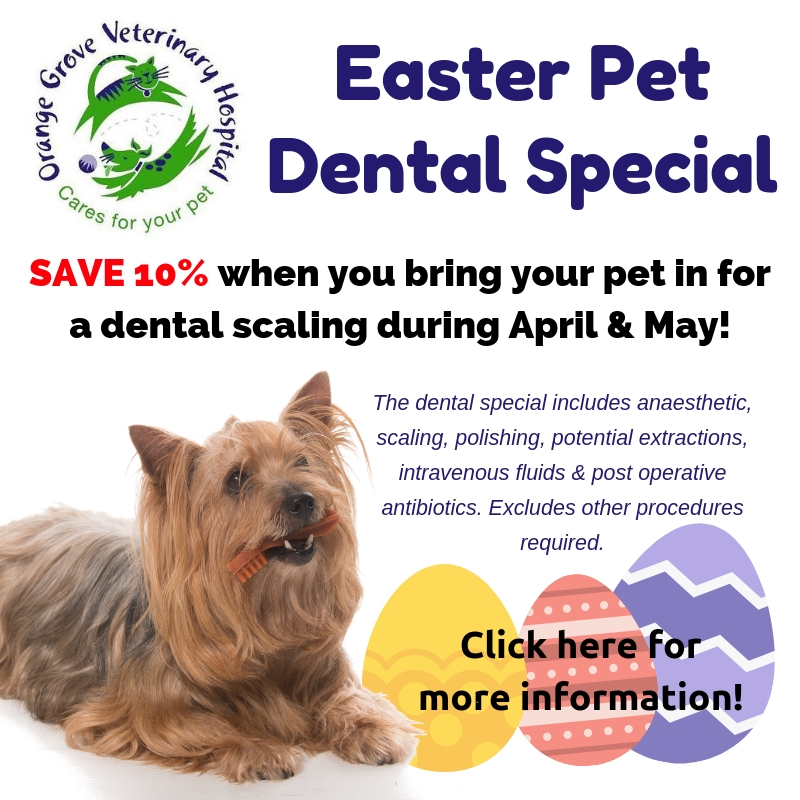 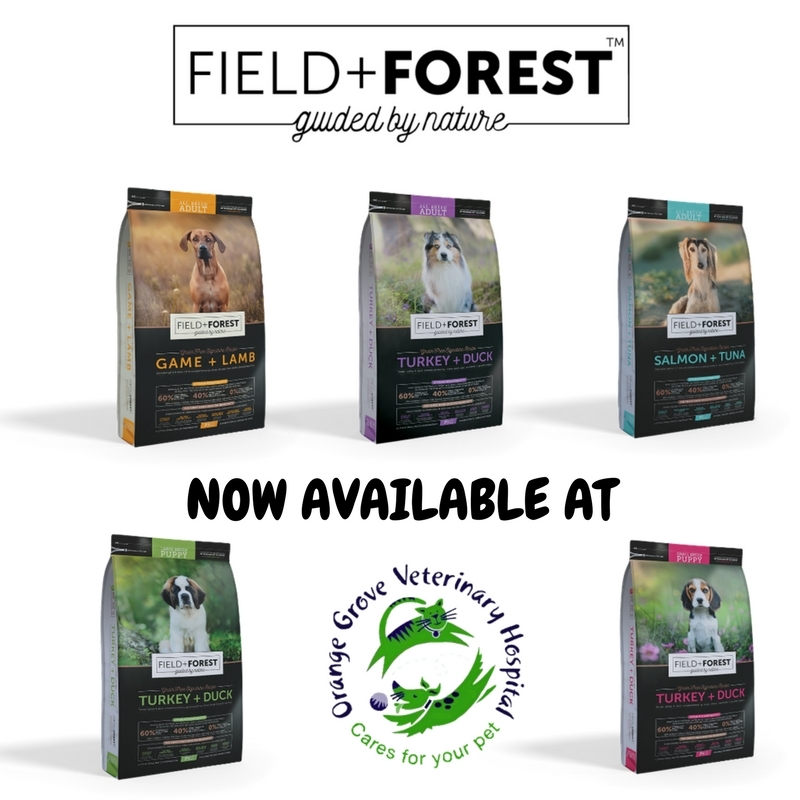 At Orange Grove Vet, we not only make regular donations, but provide free and/or reduced cost sterlisations & treatment to these welfare organisations on an ongoing basis.